Just continue to fight and never QUIT! You have done surprisingly well at such a young age. 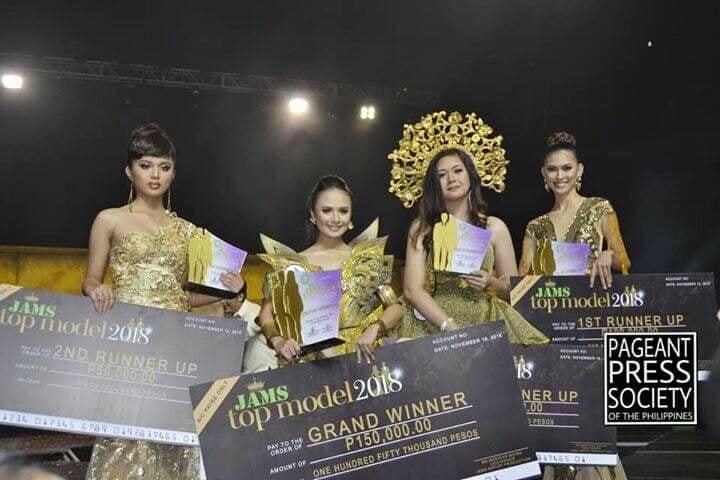 Jams Top Models, best wishes are always with you. 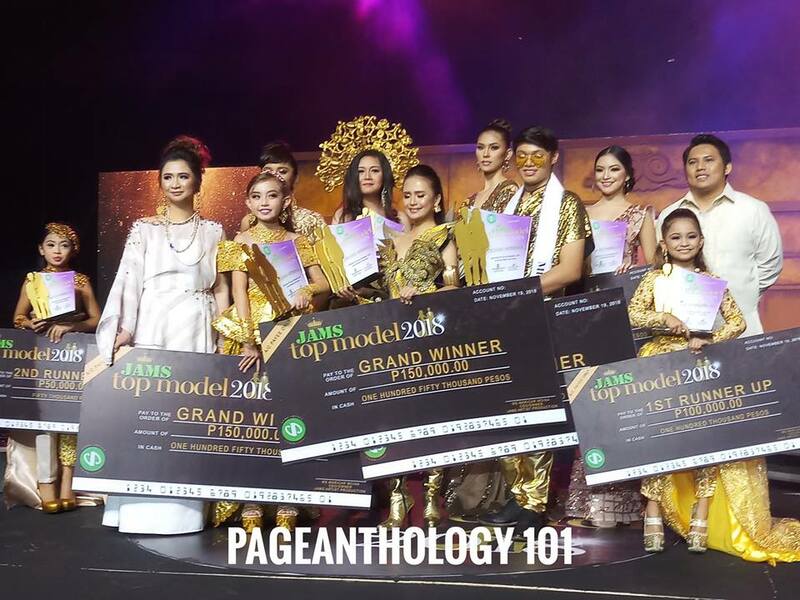 Congratulations on winning the competition. 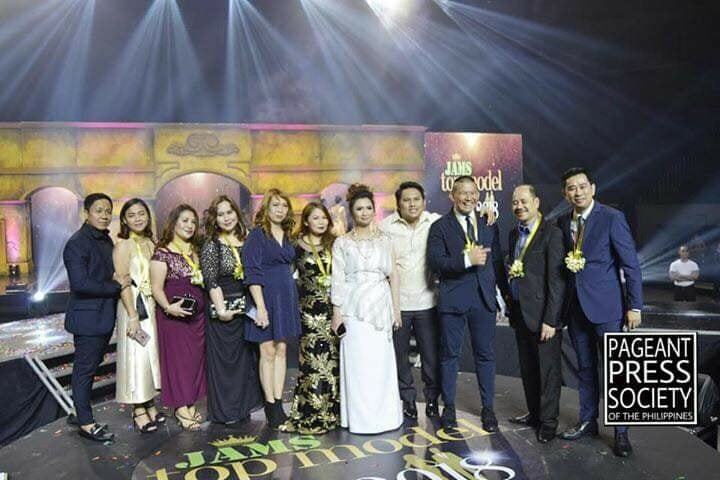 You exceptionally deserve this, Congratulations for your diligent work and commitment. 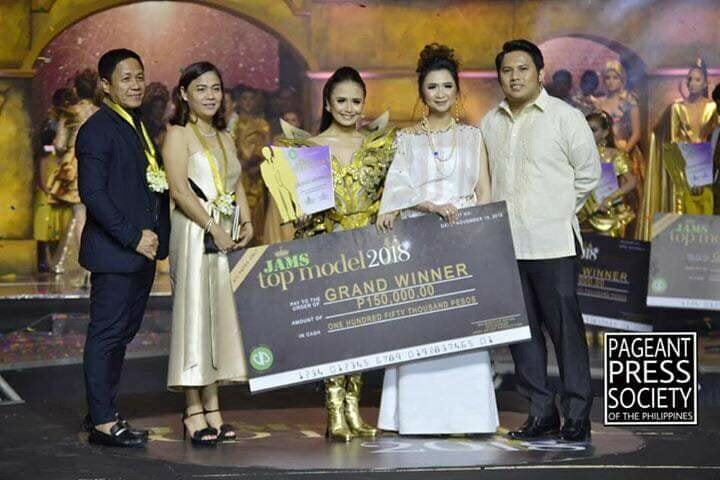 Congrats again on your prosperity. We are so glad all of you have achieved much more. We anticipate seeing more blessings for all of you. You have finally won the competition! and this most likely calls for celebrations. All of You have shown the true signs of your resolution, steadiness, and determination. Keep up the spirit and enjoy. 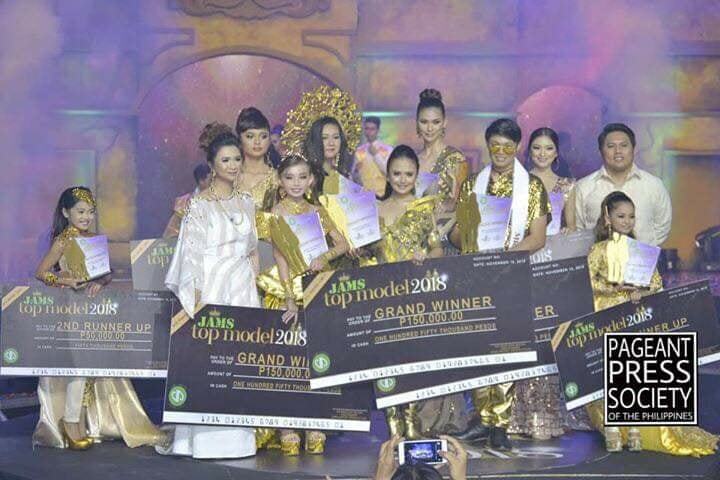 Heartiest congratulations, To JAMS TOP MODEL 2018 GRAND WINNERS, 1ST RUNNER UPS and 2ND RUNNER UPS, May achievements always kiss you.